1. What are the pre-requisites to rent our vehicles? Van Rental: Embossed Credit Card – Visa, American Express or Mastercard for rental payment and security (electron cards, bancoposta, postepay, maestro, debit cards or pre-paid cards are not accepted). Only for Vans (as an alternative to credit card) a cheque security deposit, and rental payment by cash, cheque or debit card. 2. Who may drive our vehicles? 3. What happens in the event of an accident? In the event of an accident with another motor vehicle, the client must fill out the CID form throughly and bring it to our office as soon as possible. In the event the accident occurs to objects or things the client must also submit the accident details (time, place, etc.) to our office. In the event of accidents where clients are not at fault, insurance will provide full coverage. If clients are at fault, they will be fully covered except for the deductible, ranging from a minimum of 900 euro to a maximum of 2000 euro depending of the vehicle rented. 4. What happens in the event of breakdown? In the event of breakdown, the client must contact our office at once to communicate the place where he/she is and, if possible, the type of breakdown. Our staff will give you the necessasry instructions to solve the inconvenience in the shortest time possible. If breakdown occurs at night, call the 24 hour green number for assistance. We will pay for any breakdown caused by the vehicle. 5. What should you do if the vehicle is stolen? In the event of theft of the vehicle, clients must immediately report it to the nearest police station and call our office. Afterwards, clients shall go to our office to return keys together with the police report in duplicate. Clients will be charged the deductible, ranging from a minimum of 1500 euro to a maximum of 2000 euro. 6. Can the deductible be removed? 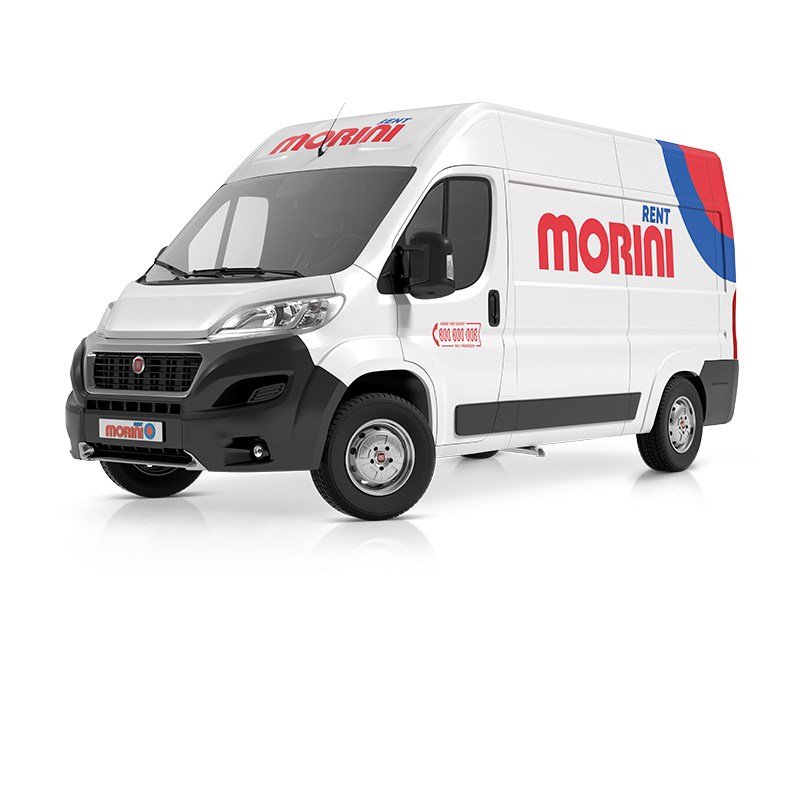 Morini Rent offers its clients the possibility of taking out supplemental insurance when renting vehicles, which considerably lowers the deductible in the event of theft and of accidents where clients are at fault. The premium varies according to the vehicle. The possibility of taking out this supplemental insurance is at the rental agency’s discretion. 7. What happens if you get a fine? 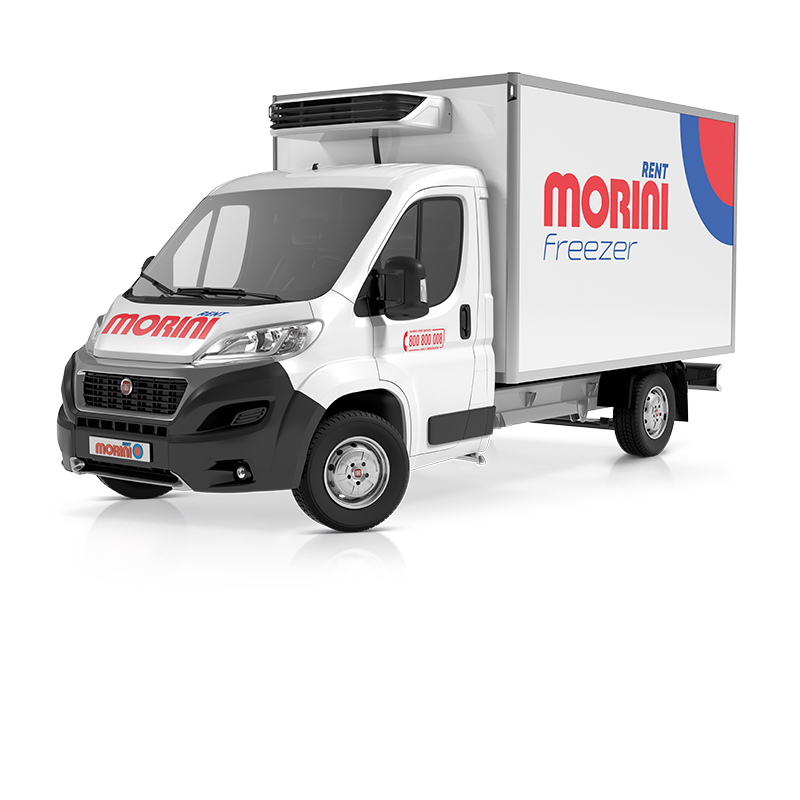 Morini Rent will forward the fine along with the rental contract to the issuing body. In the communes where this procedure is not accepted, Morini Rent reserves the right to charge it to the client, plus administration fees. 8. How is the vehicle delivered to you? The Rental Office delivers the motor vehicle indicated in the contract clean and in good condition. The vehicle, if not otherwise indicated in the contract, will have a full tank of fuel and will be equipped with all regular tools (warning triangle, spare tyre, etc. ), insurance green card and all necessary documentation. 9. How must the vehicle be returned? Upon signing the contract, clients shall communicate the return date; clients must notify our Rental agency prior to any variation. A rental day is considered a 24-hour day with a 60-minutes tolerance. Customers will be able to return the vehicle during the closing time of agencies if there is the appropriate key box service. This service is clearly indicated where available. 10. What do our rates include? 11. What do our rates do not include? 12. Where can you drive our vehicles? You can drive our vehicles anywhere in Europe except for Romania, Albania and Turkey.